Striving to be fit and living a healthy lifestyle is very important to me. I personally think it’s more fun and motivating to workout with a friend. While my best friend Fati still lived in Utah we used to workout together. We did a majority of our workouts outdoors and I still incorporate a lot of the things she taught me into my weekly fitness routines. She has been a huge example and someone I look up to when it comes to fitness and living a healthy and balanced lifestyle. She taught me so much about fitness and even though she has moved to Arizona, we still send each other snapchats of our workouts or a simple text to help motivate one another to workout. 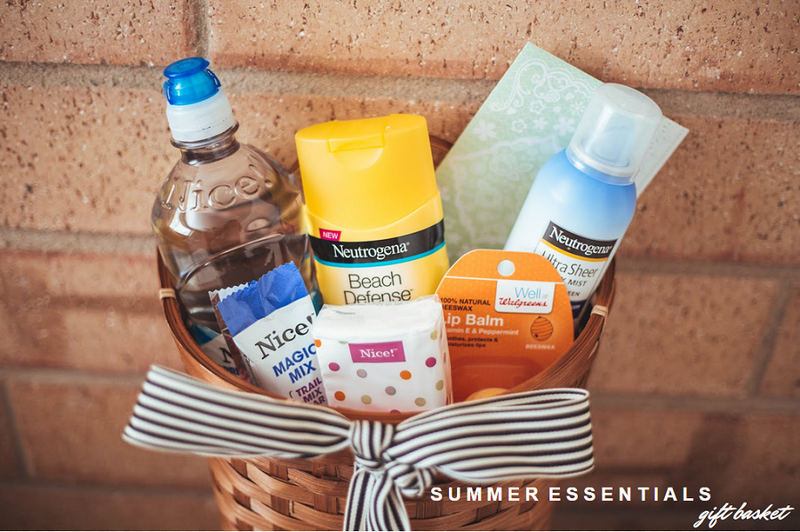 Now that Fati is living in Arizona and is working out in 100 degree + weather I wanted to put together a summer workout essentials basket for her. When working out or spending large amounts of time outdoors I always protect my screen with sunscreen. 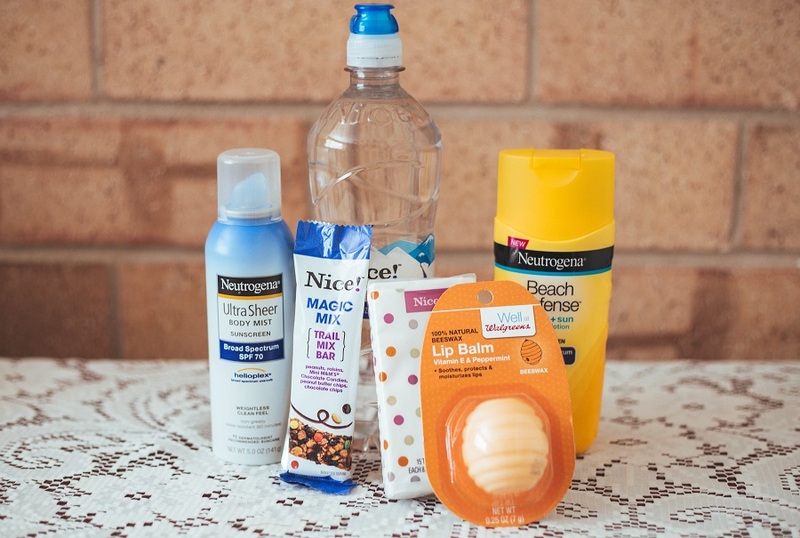 I wanted to get some sunscreen along with some other items for a fitness basket. We headed over to our local Walgreens to pick up some J&J Healthy Living Essentials along with some other items for Fati’s gift basket. 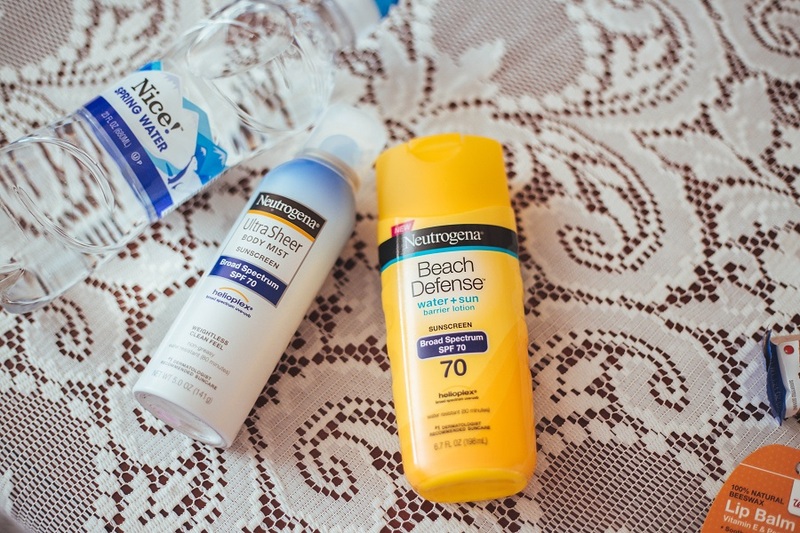 Walgreens is always my destination for healthy essentials since I get rewarded through their Balance Rewards program (it’s free to sign up too). Balance Rewards for healthy choices rewards members for weight management, exercising more frequently, and boosting your overall health. I have been recording my progress using the app since last fall and have saved quite a bit of cash using the app. 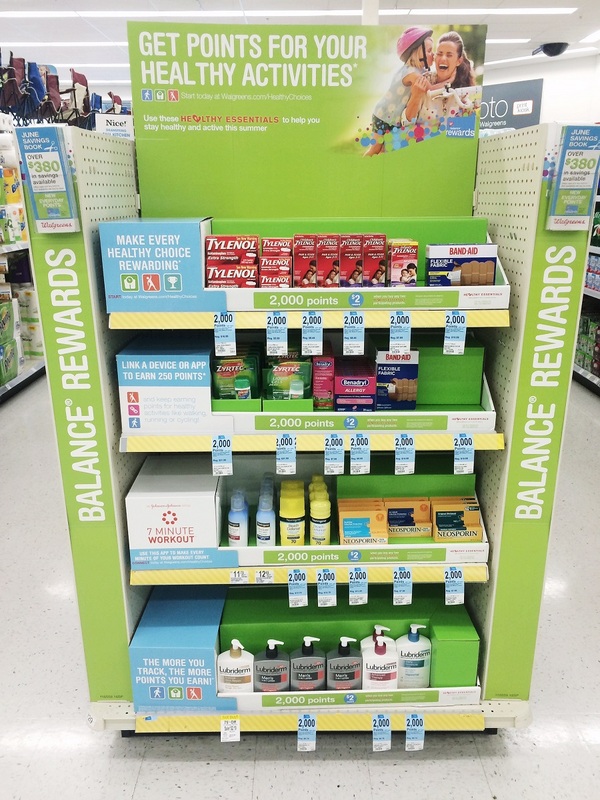 You can start earning points for your healthy activities AND saving money, simply visit Walgreens.com/healthychoices. 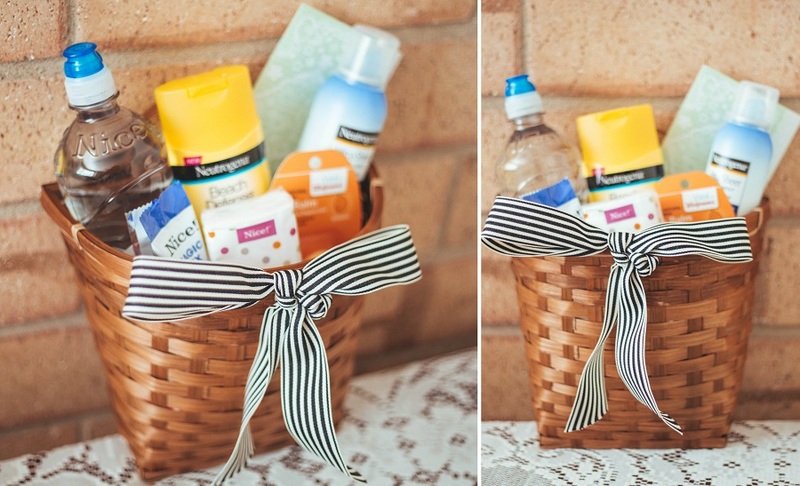 Once I returned from the store I put together a summer workout essentials basket for her. This sunscreen will keep Fati’s skin protected from the sun whether she is doing sprints or at the pool swimming with her family. 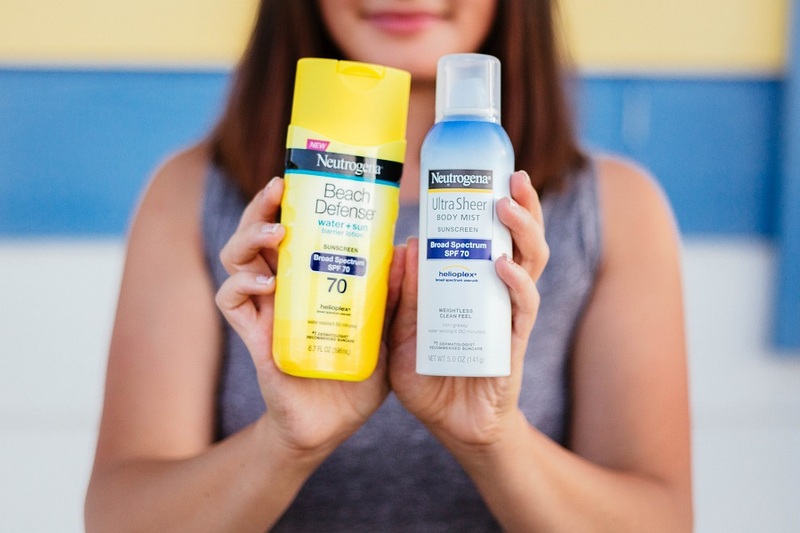 This weightless sunscreen is small and light enough for Fati to keep in her diaper bag and apply to her and the kids when doing daily errands around town. Water since It’s very important to stay hydrated in order to reach your fitness goals. 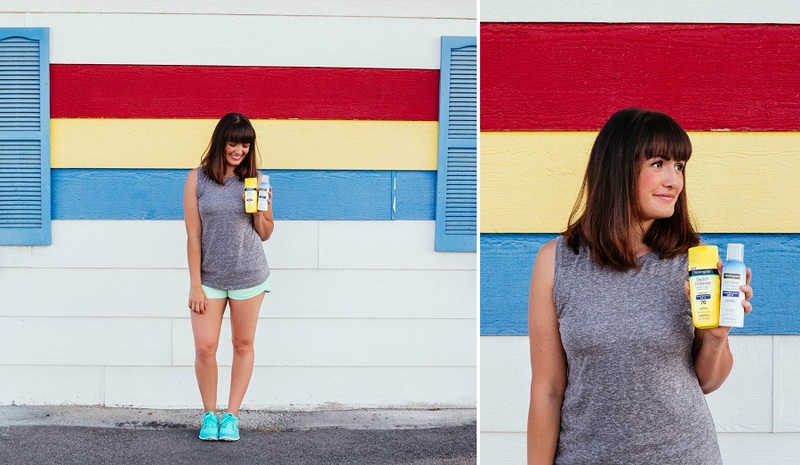 These are a perfect snack on-the-go or post workout. I always find it handy to have tissues on hand you never know when you might need them. Soothes, protects, and moisturizes lips with 100% natural beeswax. 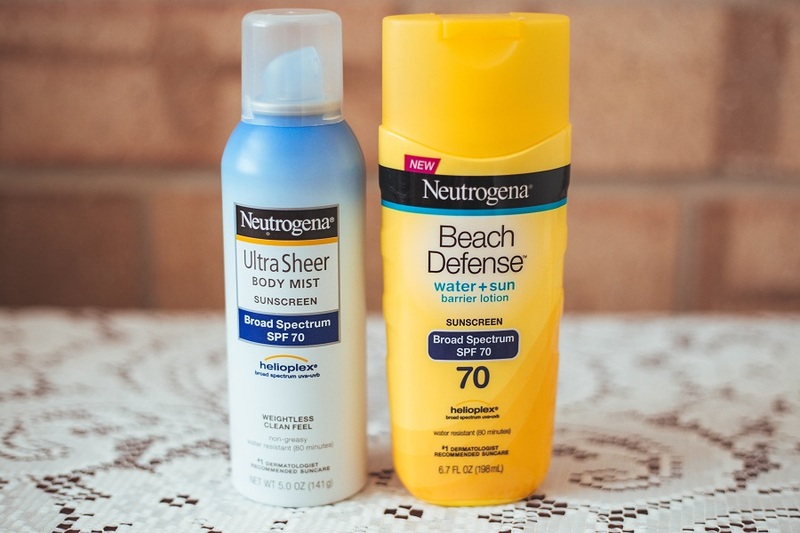 I also picked up an extra set of Neutrogena Beach Defense and Neutrogena Ultra Sheer Body Mist for myself since I was low on sunscreen. Be sure to check out more ways to live a healthy and active lifestyle at rewardhealthychoices.com. what a fun idea! and you've included some great stuff. i'll have to remember this great basket idea. What a nice idea! Sometimes I have a hard time coming up with gift basket ideas. 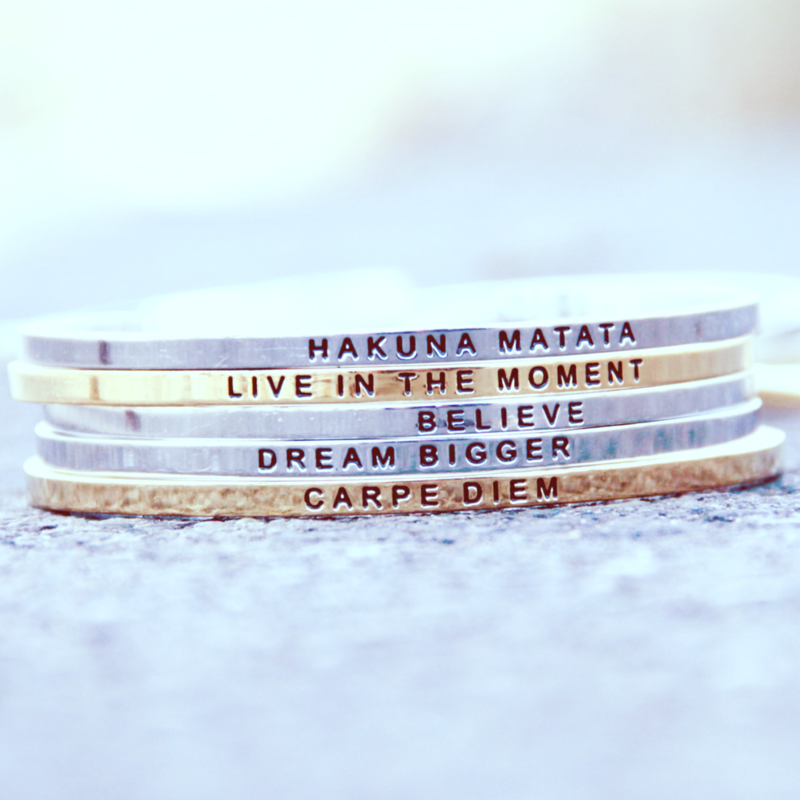 That lip balm is too cute! And I love the Nice! bags of trail mixes, they're so yummy!